When Henry Leland founded Cadillac in 1902, it’s unlikely he ever dreamt that people would drive to the mountains in his cars, to go skiing. Back then, recreational skiing was an embryonic sport, and those adventurous athletes who did ski typically made their way to the mountains by train and then trekked up the slopes under their own power. It wasn’t until 1908 that the rope tow lift was invented. That same year, climbers first ascended Mount Hollyburn’s peak at the eastern edge of today’s Cypress Mountain Resort, and Cadillac won the prestigious British Dewar Trophy for demonstrating the complete interchangeability of its precision parts, laying the foundation for the modern mass production of automobiles. In 1912, when the first visitors were starting to explore around Alta Lake near today’s Whistler Mountain Ski Resort, Cadillac pioneered the Delco electric self-starter and became the only company in the world to win the Dewar Trophy twice. It wasn’t until 1936, with the construction of the world’s first chairlift at Sun Valley resort in Idaho, that recreational skiing really found its feet. 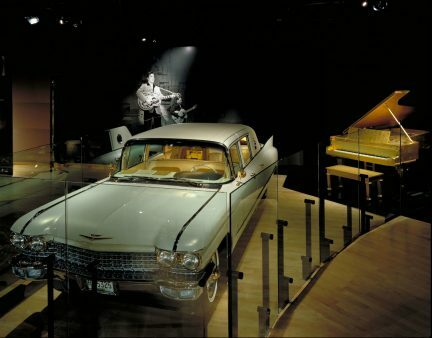 By then, Cadillac was working on a technology that would likewise revolutionize cars: the automatic transmission. The Hydra-Matic transmission was introduced in 1940, the same year Europe got its first chairlift. 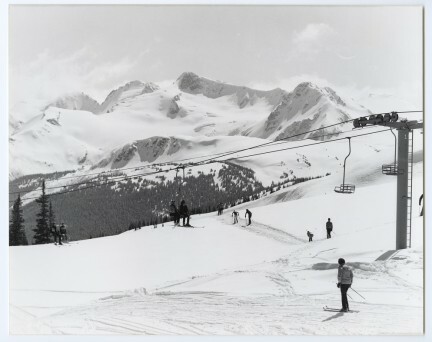 Locally, Whistler Mountain Ski Resort didn’t open until 1966, and by then Cadillac had already sprouted and then discontinued the big tailfins for which it remains famous. Since then, Cadillac has continued to drive forward and innovate, so it’s no surprise that its newest flagship sedan, the XTS, fairly bristles with futuristic style and technology. 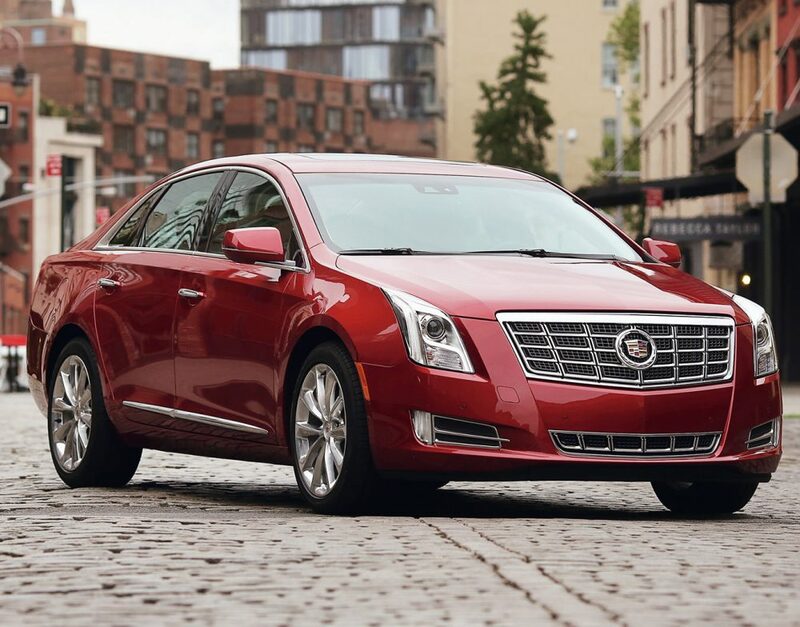 Outside, the XTS follows Cadillac’s “Art and Science” design philosophy with crisp edges and dramatic details. 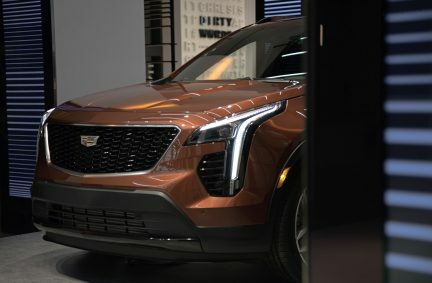 Vertical taillights stand proud of the bodywork in a discreet nod to the tailfins of Cadillac’s past. Adaptive cruise control, a blind-spot warning system, HID headlights and a premium Bose audio system are all fitted to the XTS, naturally, but what’s perhaps less expected are the touch-sensitive centre stack controls (no more switches! ), touch-screen entertainment/navigation interface with voice recognition, and configurable all-digital instrument panel on the Premium and Platinum Collection models. This instrument panel does away with the traditional analog speedometer and tachometer used in most cars and replaces them with a high-resolution display that can be set to provide all operational information using icons and digits, or to mimic analog gauges in a configurable two- or three-gauge layout. Creature comforts on the interior abound, including the best rear-seat legroom in this segment. The seats were designed with pressure-mapping technology to ensure the ultimate in comfort, and they envelope and support you in a way few other seats can. 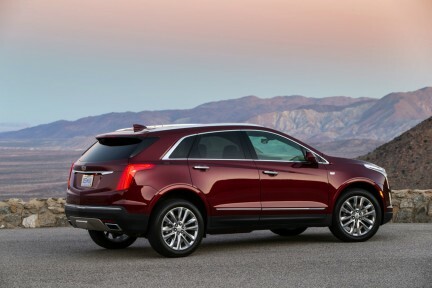 On the road, the XTS is comfortable and composed. Magnetic variable shocks adjust the ride every five milliseconds, allowing it to be soft and compliant in most situations, but firmer when called on to corner hard. A 3.6-litre V6 engine provides 304 horsepower and 264 pound-feet of torque, providing responsive acceleration and official city/highway ratings of 12.1/7.1 litres/100km with the standard front wheel drive (though it’s fair to say these numbers will prove hard to match if you’ve got a heavy right foot). An optional Haldex all-wheel drive system ensures confidence on slick roads, and big Brembo brakes assure that the 1,817-kilogram car (1,912 with AWD) can be brought down from speed with ease and authority. All of which makes it a genuine pleasure to drive the XTS to the mountains to enjoy some spring skiing. Even with four aboard, the cavernous trunk and generously-sized ski pass-through means the XTS can swallow all your weekend gear with ease. The Bose audio system sounds brilliant as it plays tunes directly off a USB flash drive, and the head-up display and adaptive cruise control minimize the chance of running afoul of speed laws, allowing you to arrive refreshed and relaxed, ready to attack the slopes with zest. Henry Leland would be proud.